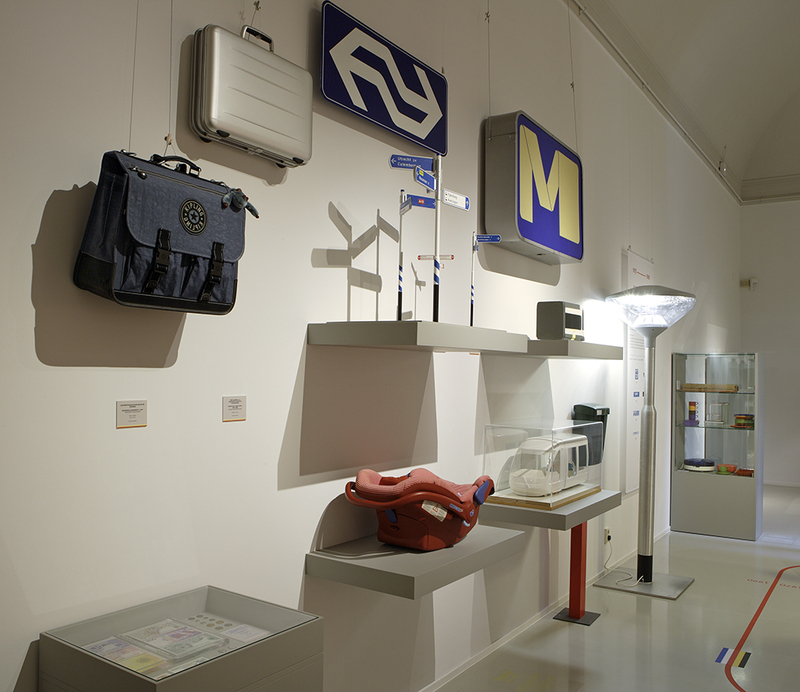 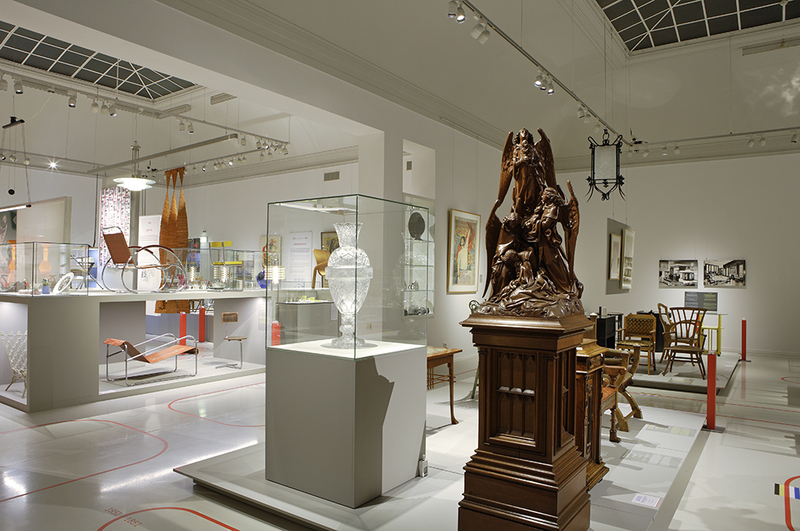 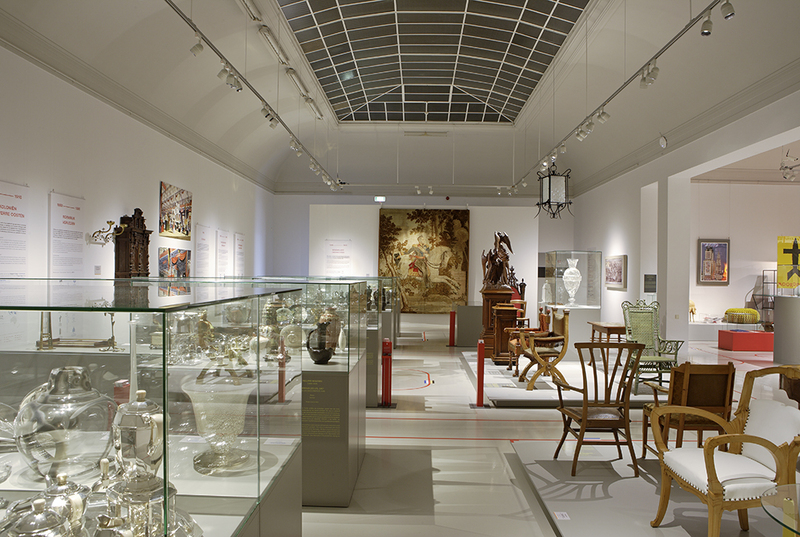 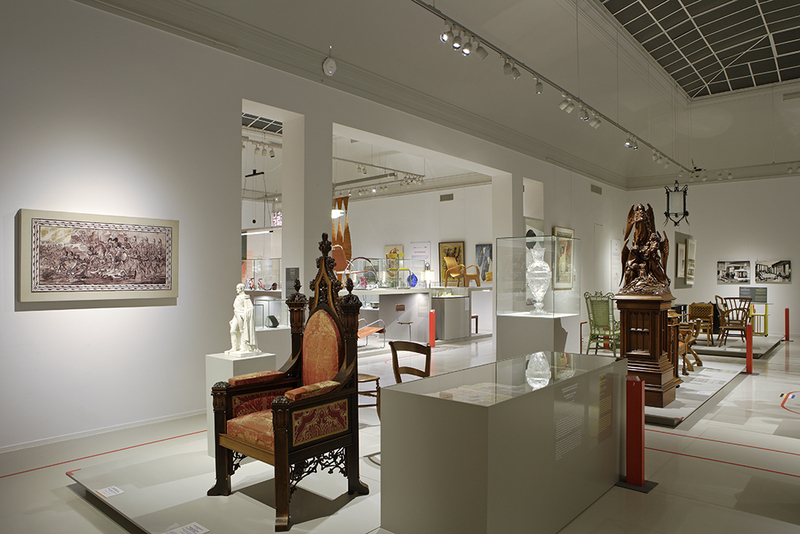 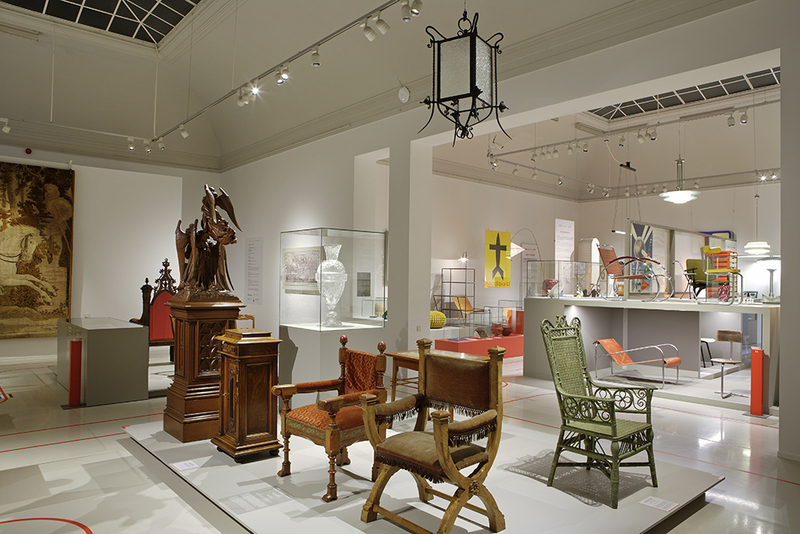 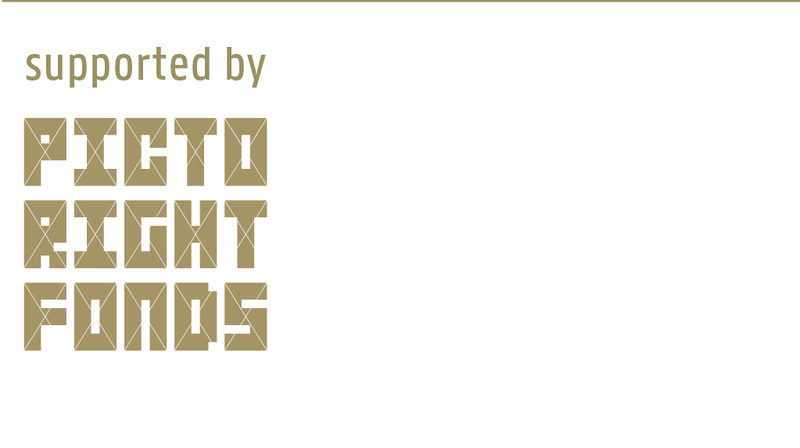 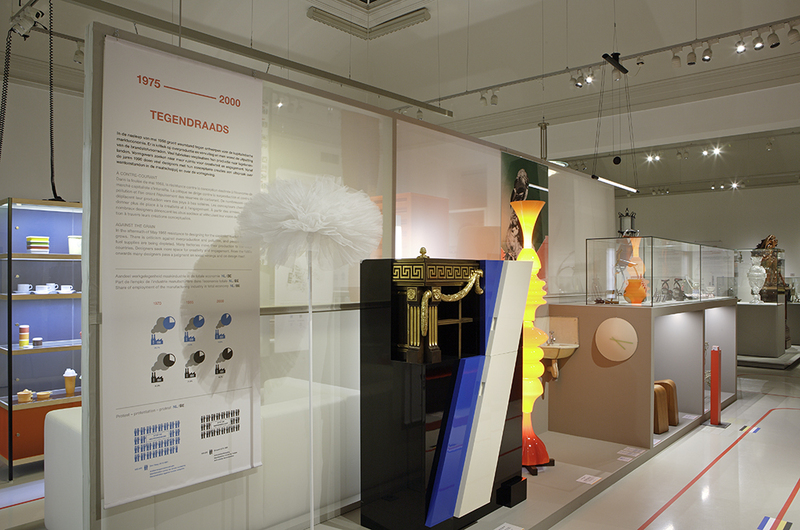 From April 23 through October 2016, the Cuypershuis presents the exhibition ‘Design Derby: Netherlands-Belgium (1815-2015): the best of 200 years of design’. 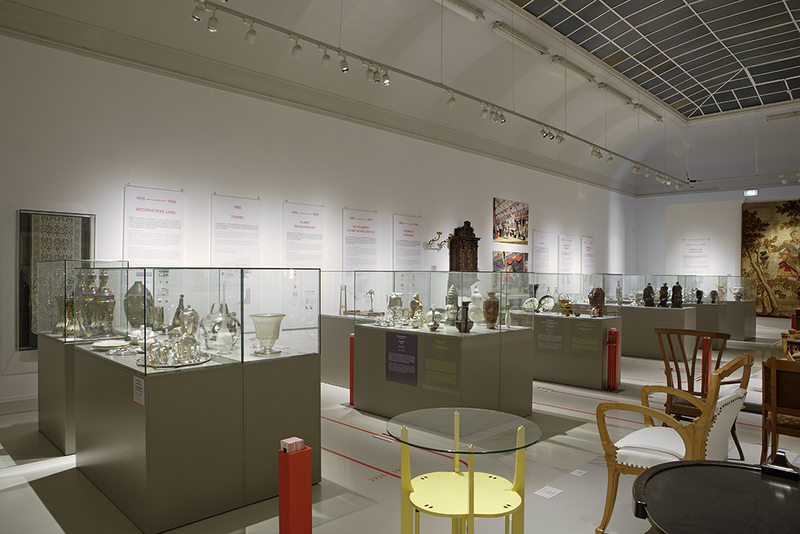 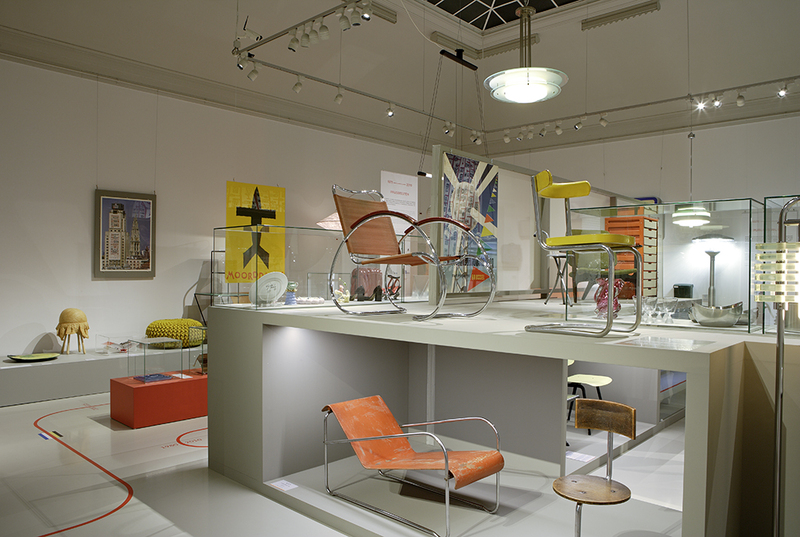 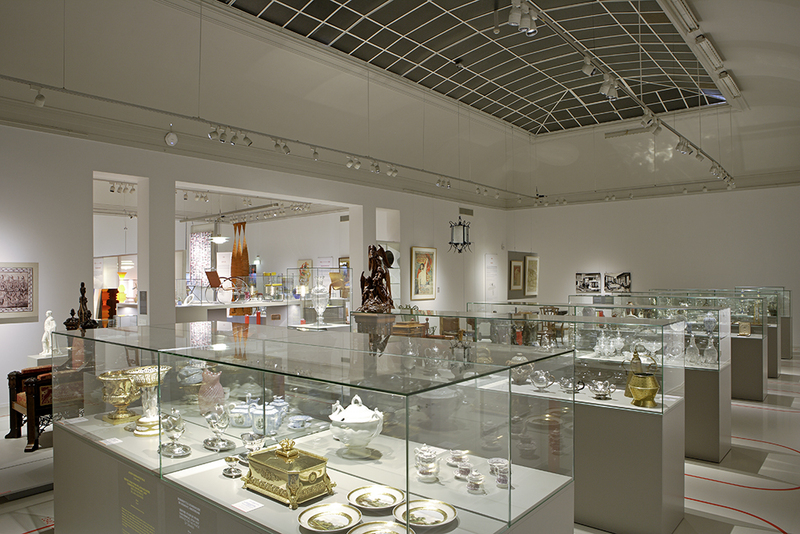 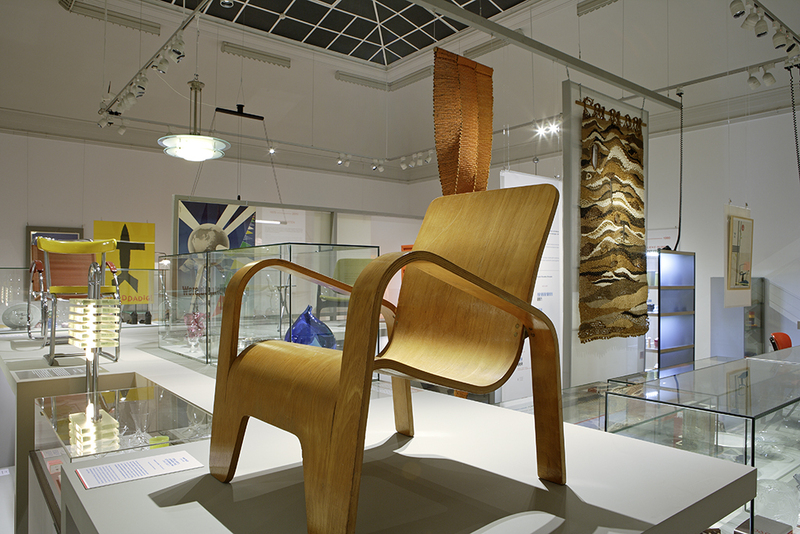 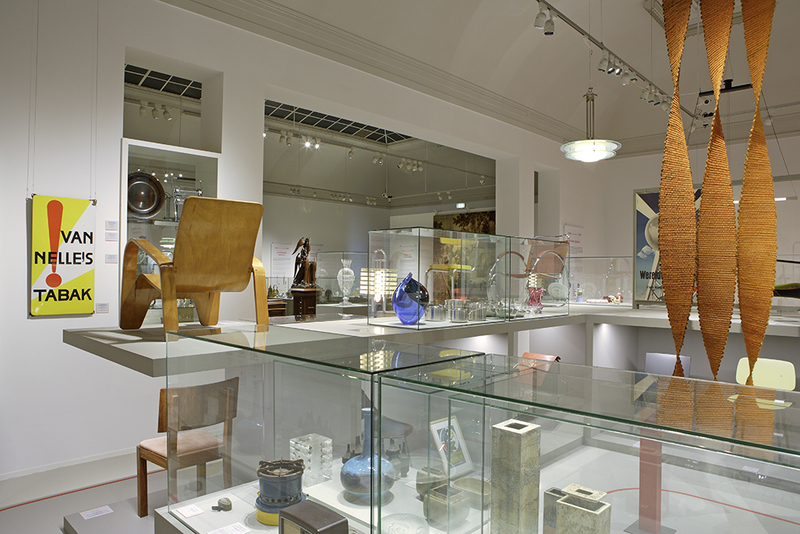 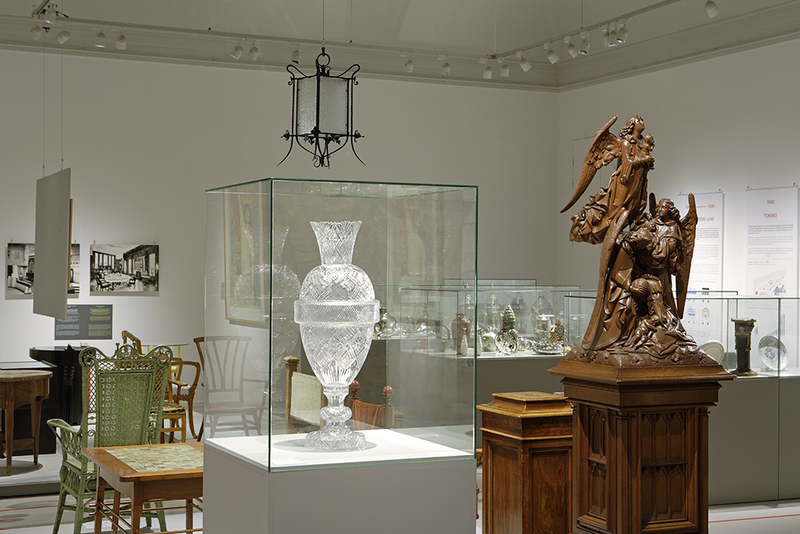 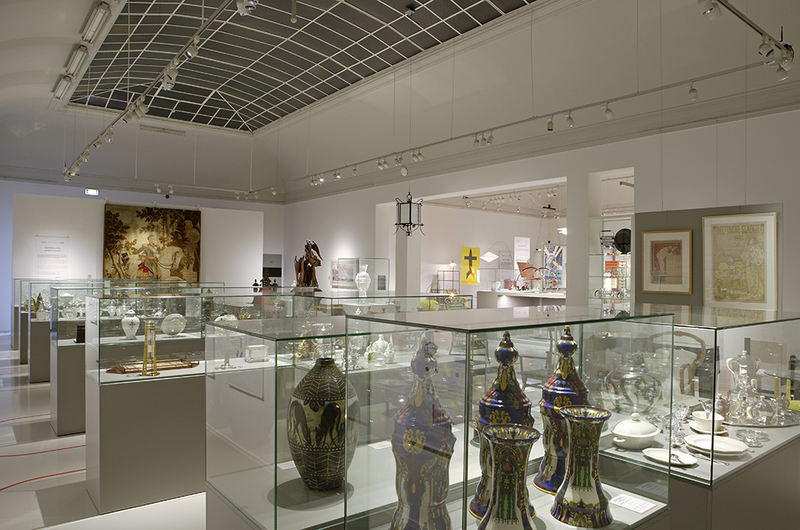 The exhibition relates the story of two centuries of design from Belgium and the Netherlands. 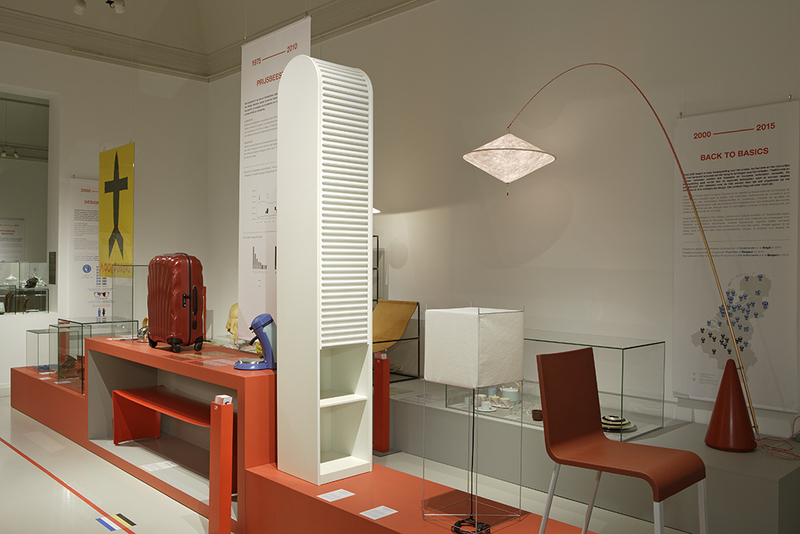 The best designers and designs from both countries are highlighted and explained next to and opposite each other – from the refined craftsmanship of our southern neighbors to the more conceptual design in our own country. 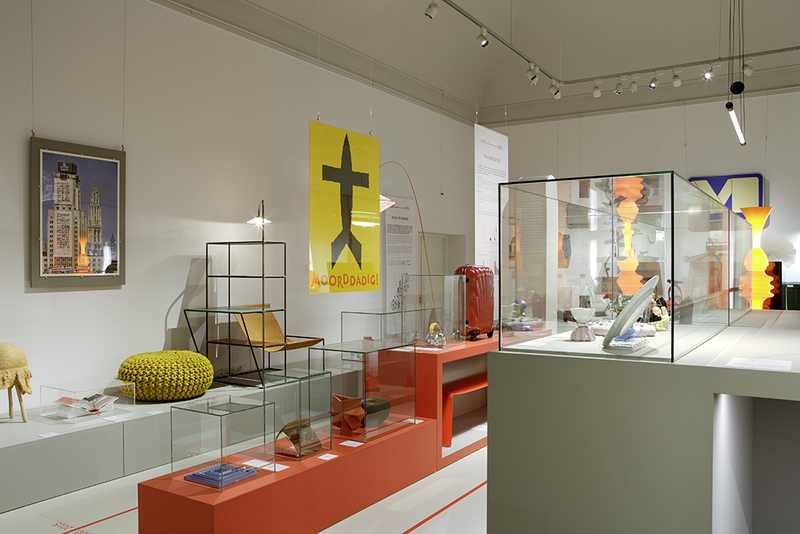 On the basis of 21 key issues, the curators of the exhibition explain how the character of design constantly evolves under the influence of living culture, economics and politics. 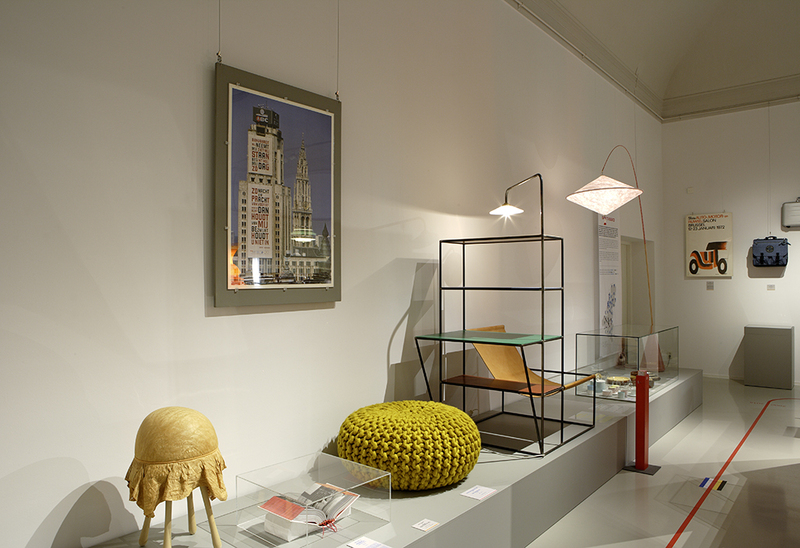 Through works by, among others, Berlage, Van de Velde, Stockman, Rietveld, Wolfers and Copier, visitors get acquainted with the design practices of the Netherlands and Belgium.